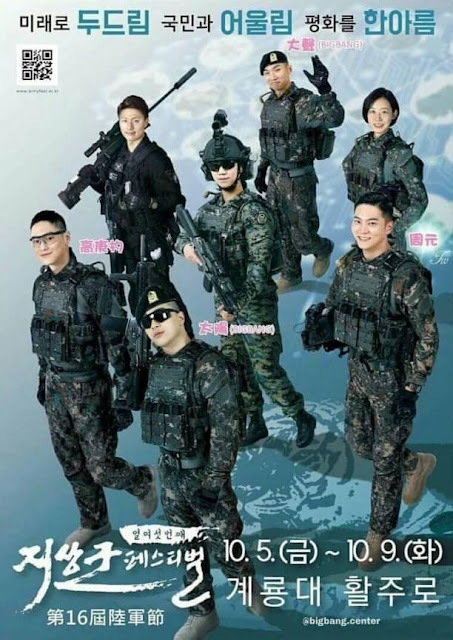 Two BIGBANG members, Taeyang and Daesung will be one of the performers at the military festival, '16th Ground Force Festival'. The two also appeared on the festival posters that were released some time ago along with actors Joo Won and Go Kyung Pyo. The festival will run for 5 days from October 5 to October 9 at Gyeryong, Chungcheongnam-do. Because it lasted for several days, it was not known whether Daesung and Taeyang would appear together on stage or separately. 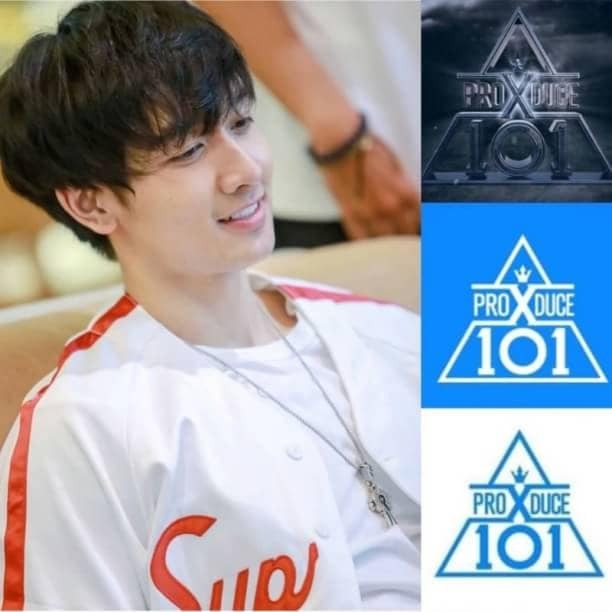 However, fans certainly hope that both can perform together and can't wait to see the interaction between the two. 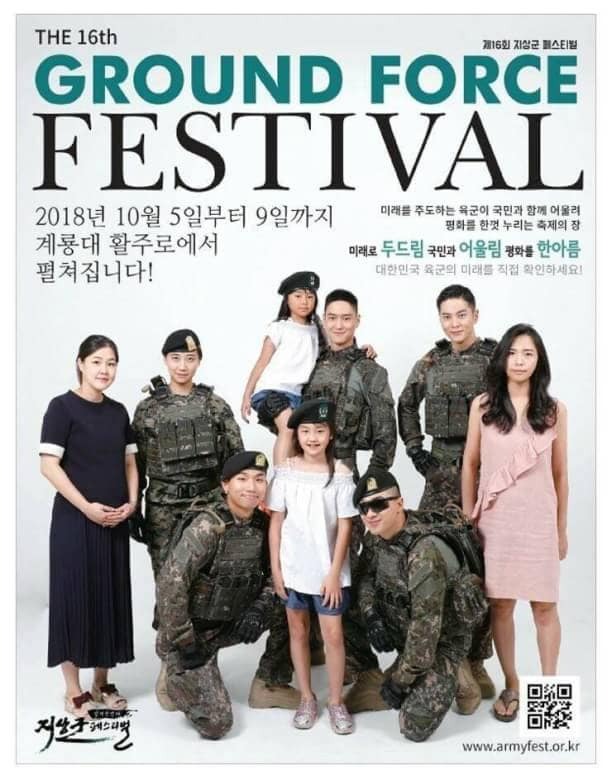 Meanwhile, the details of the event and who will participate will be announced on the official website of the 16th Ground Force Festival in mid-September.